Tomato Plant hard at work in the City of Lights. 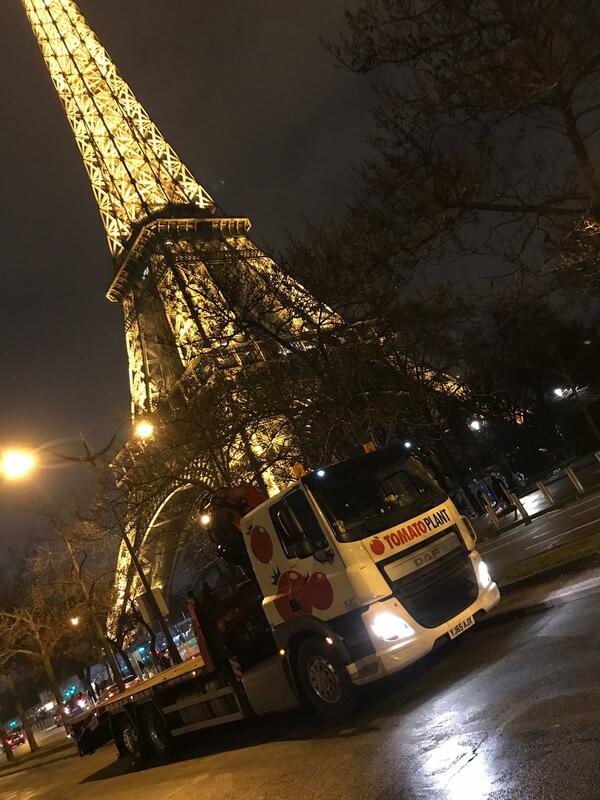 A DAF (2015) 6 x 4 with a Fassi Mounted Remote Crane – it’s craftmanship only rivalled by the famous Parisian landmark behind! We wish you all the best and happy trucking.